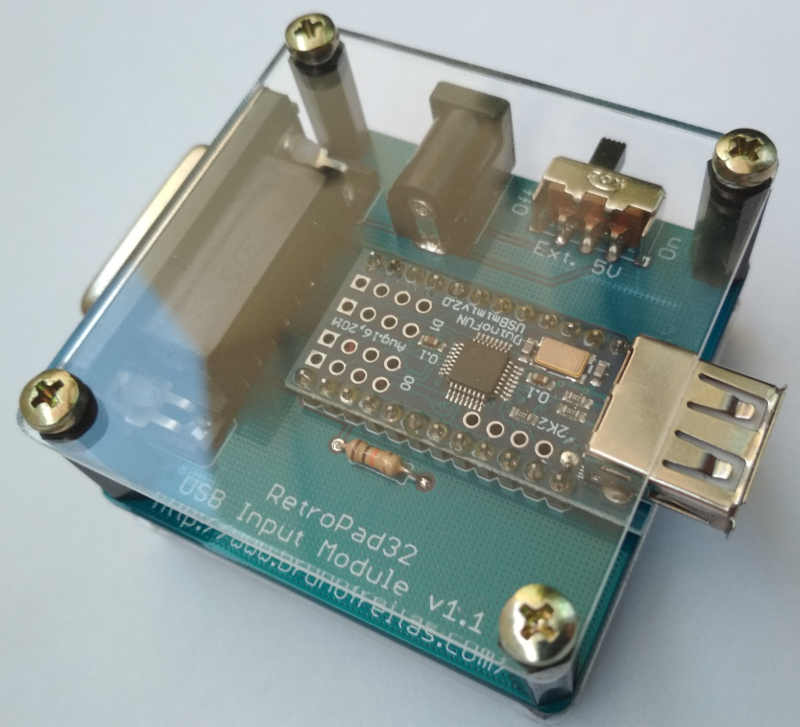 The RetroPad32 USB Input Module is a plug-in device that connects to the DB15 port of the RetroPad32 Adapter and opens the world of USB input devices to the classic and modern console systems! 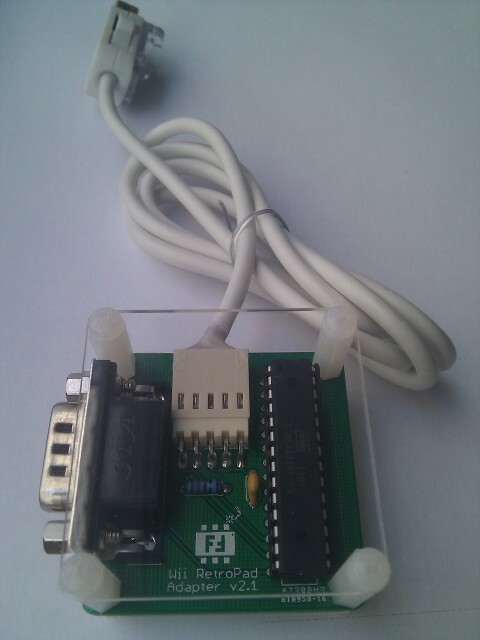 The RetroPad32 adapter is a joystick adapter compatible with several classic controllers from those good old beloved systems such as the Sega Genesis, Super NES, NES, Sega Saturn, and others. I've just discovered the wonders of the 32-bit ARM Cortex M3 through a super-cheap development board known as the "Blue Pill". 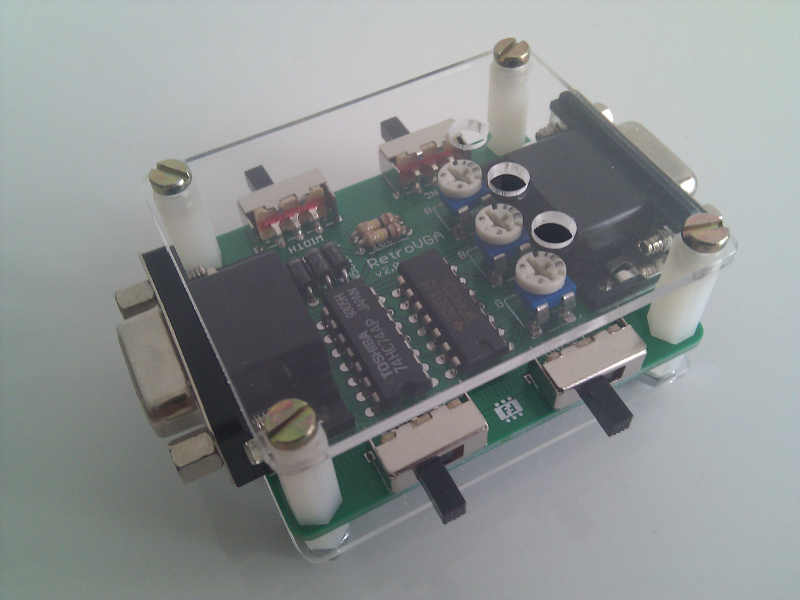 And the "RetroPad Adapter" family has got a new member: the PSX RetroPad Adapter! 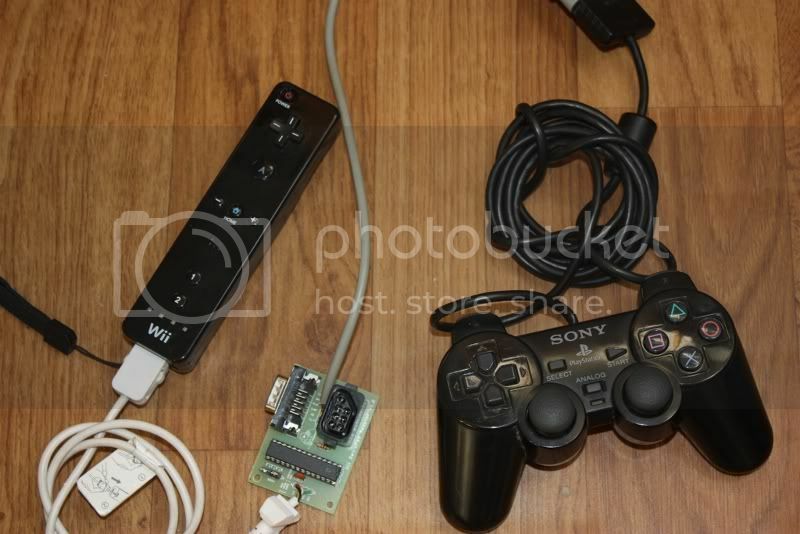 Now you'll be able to use the good old classic controllers with your PS/PS2 or with any other thing that supports PS/PS2 controllers via adapter cables. To name a few systems that supports PS/PS2 controllers via adapters: NES, SNES, Saturn, XBOX360 and others (see here and here for adapters). 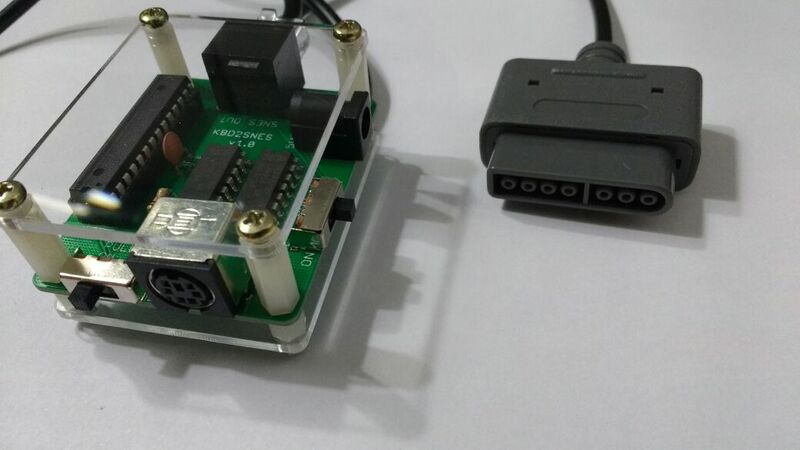 SGCExplorer is a Sega Genesis cartridge reader/writer based on the Teensy++ development board. It's the natural evolution of the ArDUMPino! NEW: Now it supports the classic XBOX console! Do you ever wanted to be able to play on your PC, Mac or PS3 with an original classic controller from the 80s/90s? 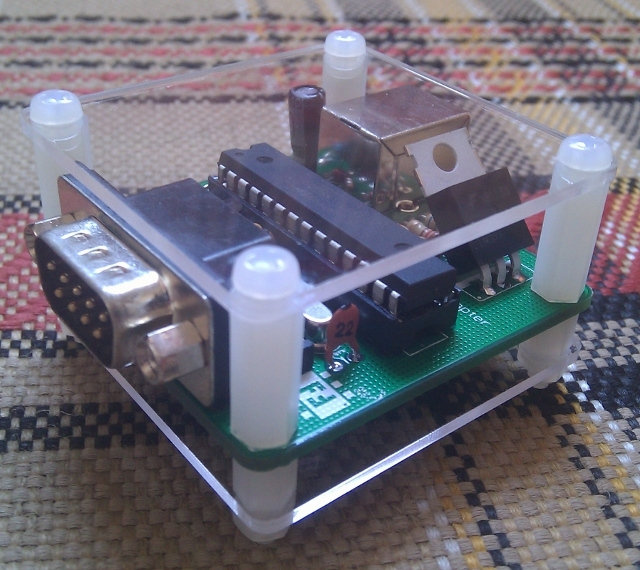 Are you an Arcade-addicted and do you ever wanted to be able to build your own USB based Arcade controller including support to the PS button of the PS3 joystick? 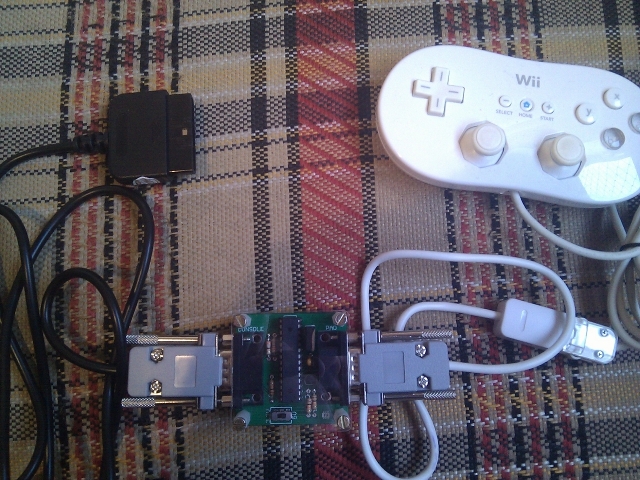 Do you have a Wii but you hate to play with the official Classic Controller? Do you enjoy playing emulators on your Wii and you wonder how great it would be to play them with the good old original classic joysticks from the 80s/90s? RetroVGA 2 is now released! It comes with 3 individual trimpots so you can adjust scanlines intensity!